It’s way overdue. I promised to introduce you to some high school kids from Hope for Life Kenya. On this Mother’s Day weekend, I have been thinking about these kids. So many of them have lost their mothers to HIV and AIDS. Many fathers have either died or have foresaken the difficulties of family life plagued with illness and have left. They may or may not come back, but often don’t return until children are past school age, when the kids can take care of him. It’s a common story. Children never stop needing a mother. God has blessed these 125 children at Hope for Life with a surrogate mother, as only God could do. 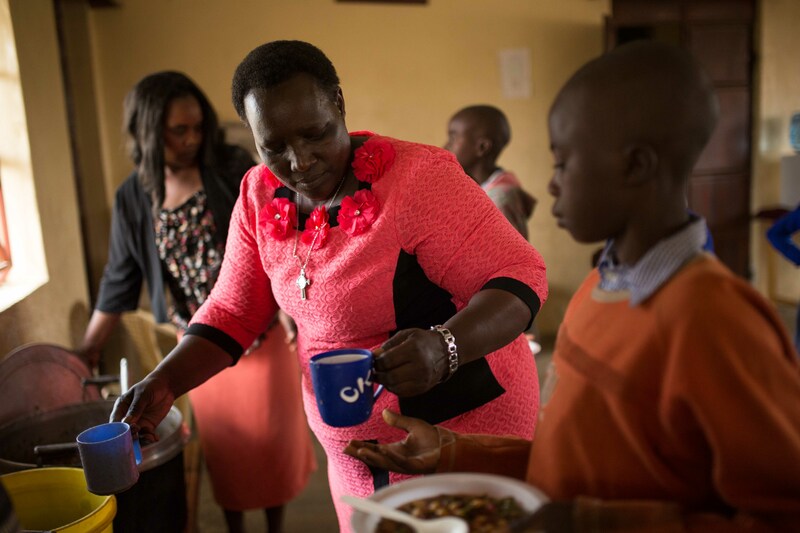 The director of Hope for Life (HFL) Josephine, has become “mother” to over a hundred kids. Along with her staff helpers, she chose these kids from the neighborhood because of their dire need. She keeps track of them, visits their homes (where many have grandmothers taking care of them), makes sure they have uniforms for school. She oversees their daily food needs and their health needs. She pours her life into them. She teaches them the Bible and how to live a Christ-centered life…all with a great sense of humor and calm. She loves them deeply….all in Jesus’ name. Most come to faith in Christ personally at a very young age. Her mothering and nurturing skills are amazing. The kids flock to her for a hug or ask her for counsel about life issues. They need her like every kid needs a mom. Josephine is their mom, their hero. She is my hero. I want to help her help these kids. They need our help to stay in school…no they don’t have behavior problems, but they have financial problems….you see they have to pay some hefty shillings (dollars) to go to high school…they have to pass exams and apply to high schools like we do for college. 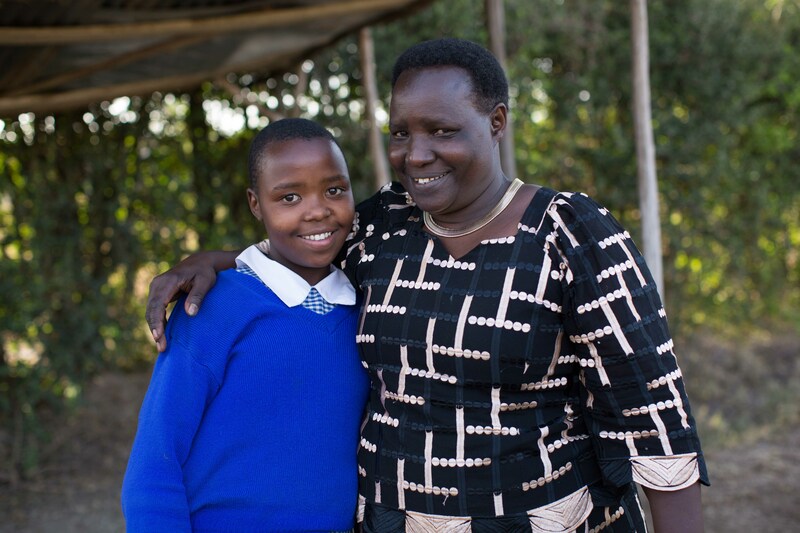 Because of Josephine and her value of education, 31 kids studied hard and have qualified for high school. There is a simple way to help by clicking this link to Faith and Learning International. Kezia has been a part of Hope for Life for nearly 10 years. Since she was a little girl she feels that getting a good hot meal every day has been very impactful on her life. As she has gotten older the other huge blessing is getting help with her school fees. 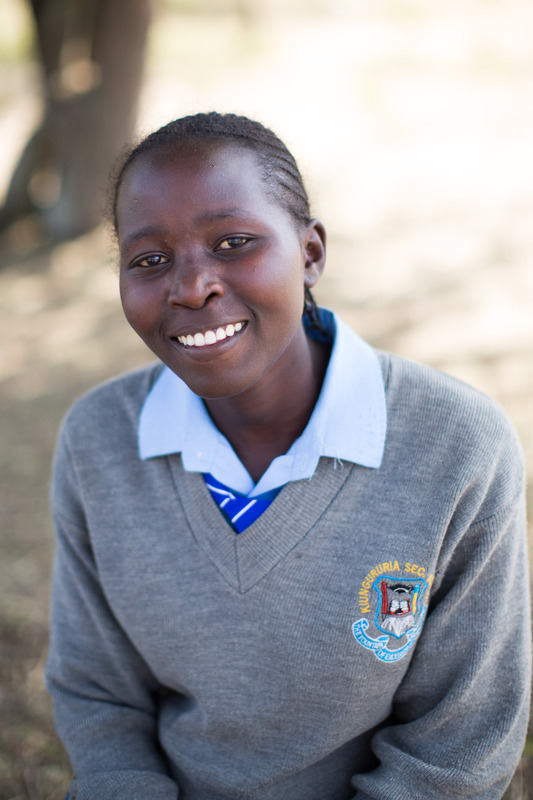 Now that she is in boarding school, she comes to Hope For Life on weekends and plays piano and sings at church. She hopes to be a musician when she grows up. At home Kezia helps with cooking, especially loves to make chapatis and ugali. She cares for the cows and really loves animals. At HFL she works in the garden on occasion and mostly helps in the kitchen. When asked if the girls always cook and the boys work in the garden, she laughed and said the girls try to mix it up, but the boys aren’t very good in the kitchen. She has learned to knit and dress hair at HFL and now shaves the boys heads during her vocational skill training on Saturdays. 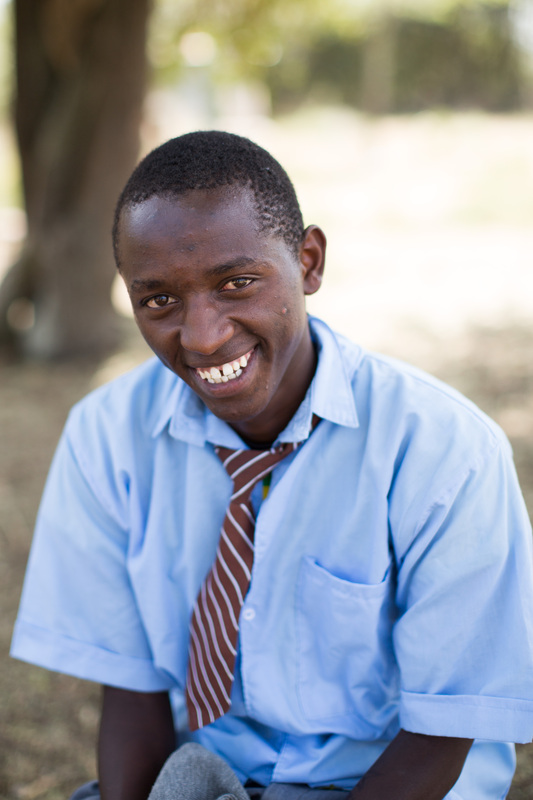 Michael is 17 years old and has been a part of the Hope for Life family since he was 8. His 16 year old sister Kezia is also at HFL. He is in his second year of high school and likes school a lot, especially Chemistry and Math. Someday he would like to be a cashier, as he is very good with numbers. On the weekends, Michael takes computer classes and electrical skills classes at HFL. He also helps with the children, but his greatest love and talent is in music playing at church either on the keyboard or drums. He loves to sing and is in the gospel dance troop at church as well. Michael and Kezia’s mother is HIV+ and there are 4 in the family. His mother ran away when the kids were young but has returned and reconciled with the grandmother. 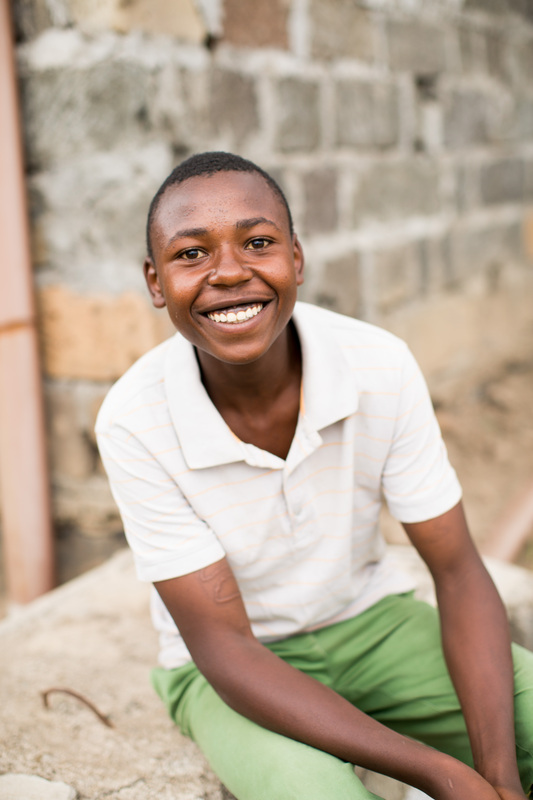 Once Michael was sent away from school for lack of school fees and he ran away and became a shepherd, but life was so difficult that he returned. He is back in school and growing into a very responsible and teachable young man. Mbugua’s mother died when he was 4 years old and his younger sister Virginia was 2. At that time he was very sick, suffering from a severe skin problem. After the mother died, the four children joined Hope For Life. Josephine helped with his medication to heal his skin problem. But after 6 years the father of the first 2 siblings showed up and said he wanted to take his children. He was HIV+. His older sister ran away. Mbugua was terribly affected when his older siblings were gone and he and Virginia were left behind to live with the grandparents. Although he struggles in school because of the stressful environment at home, he graduated from 8th grade and has made it to high school. He plays the keyboard in church, sings and composes music. He is also a good dancer in church worship dance group. Mbugua wants to be an airplane mechanic. His sister Virginia has “adopted” Josephine as her mother and frequently leaves her grandparents to stay with Josephine. I have known Virginia since she was 4 and she has grown into a wonderful teenager with a bright and godly spirit. God has rescued these motherless children by sending Josephine to their neighborhood. Now they are adopted into His family forever. To be adopted as sons of Jesus Christ is a concept that will take us until eternity to fully comprehend. The truth is that when I am around the children from Hope for Life Kenya, I get a glimpse of spiritual adoption from many angles. God cares about these children like the father that He is.